This is the fourth year that EPOCH has hosted an Open Iditarod Adventure for all. 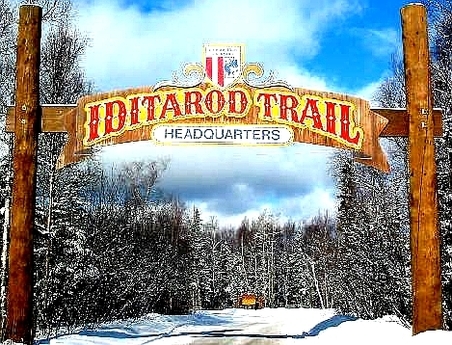 We have a veteran Iditarod Adventure Team, meaning lots of refined fun for all! All scenery is available now. All you will need to do to participate, other than reading through the information in the Iditarod 2017 Forum Heading Group, is to download the software. For an even deeper understanding of how we work this Adventure (especially if you are new to this), please go back to the Main Forum and scroll down to the 2017 Iditarod. Walk through that carefully, noting items like aircraft used, other links to information and the general flow of the event.